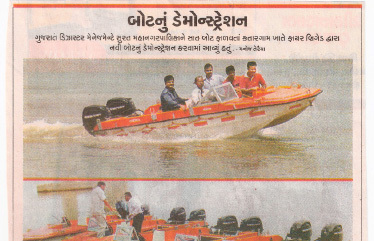 Continuing our ongoing association, SHM Shipcare recently sponsored new uniforms for Baywatch Lifeguards. 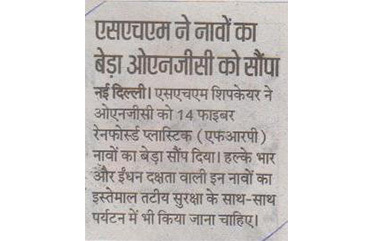 The uniforms will help the lifeguards to stand out from the crowd, and be easily recognizable. 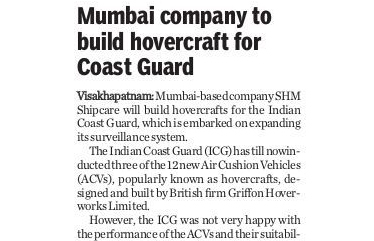 With this SHM reaffirmed its commitment to the motto ‘Safe Seas, Safe Shores’, and towards the noble cause of saving lives taken up by the Baywatch Lifeguards. 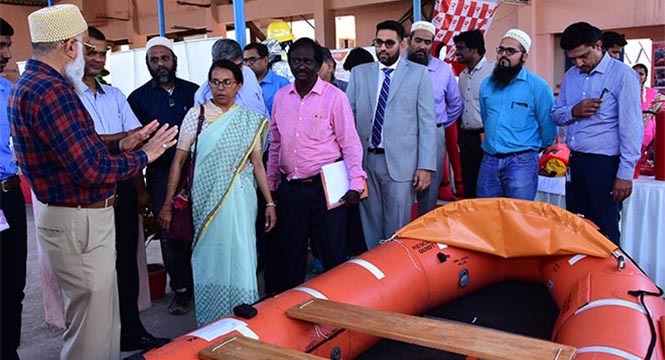 The Bohra Business Expo 2019 was held on 23rd and 24th February 2019 at the Hotel Sapphire, Sri Lanka, showcasing some of the finest products including specialty foods and catering businesses, henna designs, jewelry and firefighting and safety solution providers. 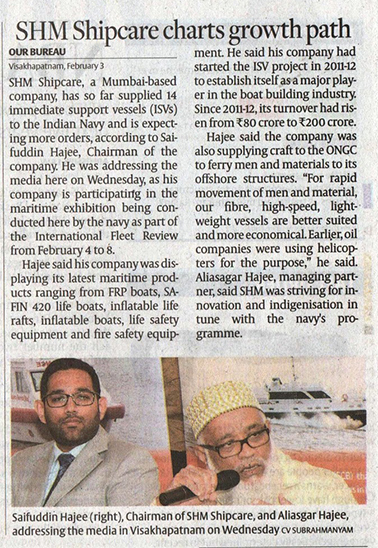 SHM Shipcare had a noted presence at the event with a stall dedicated to its firefighting solutions and equipment. 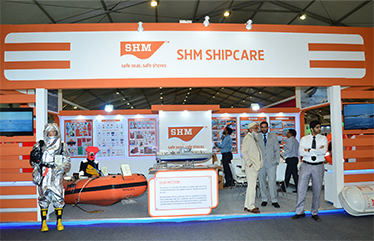 SHM Shipcare received a lot of positive response from the approximately 4000 visitors attending this year. 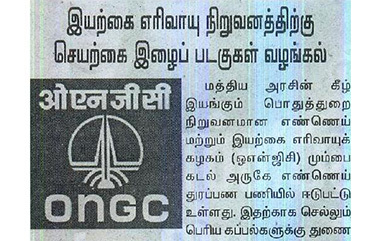 The Chief Guest for the Event was Hon. 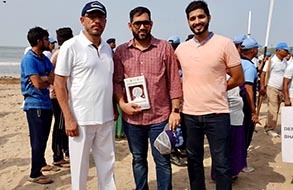 Eran Wickramaratne – State Minister of Finance, Sri Lanka, along with some other guests such as Sri Lankan cricket legend Mr Aravinda De Silva, and the Deputy Mayor of Colombo, Hon. 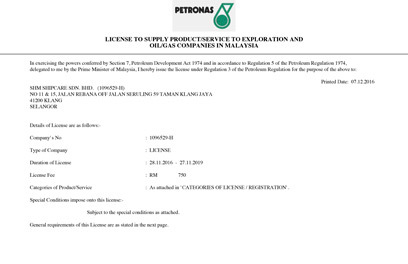 M. T. M. Iqbal present. 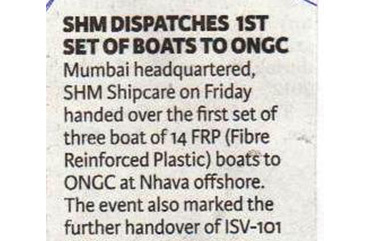 SHM Shipcare recently had the privilege of being asked to provide 2000 lifejackets for the Kumbh Mela 2019 - the world's largest religious and spiritual gathering. 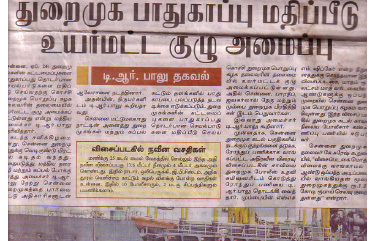 The pilgrims on the ferries are making use of these lifejackets while traveling across ghats, thus ensuring their safety. 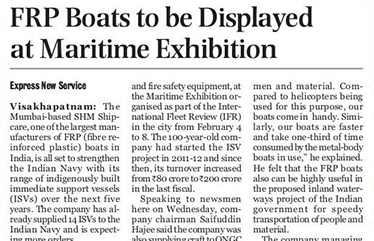 It is an honour for SHM Shipcare to be a part of this event. 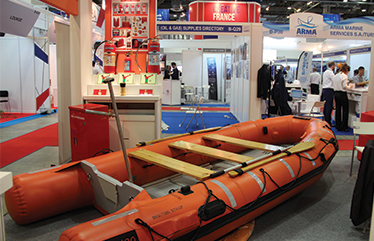 SHM Shipcare Malaysia recently delivered a brand new Safin 420 Inflatable Rescue Boat to DJ Marine Services, Malaysia, onboard the MV Jati Three. 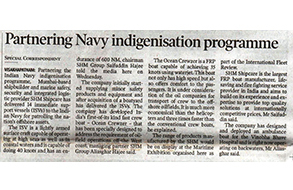 The boat was manoeuvred at sea for a training exercise, and our clients were delighted and expressed satisfaction at its performance. 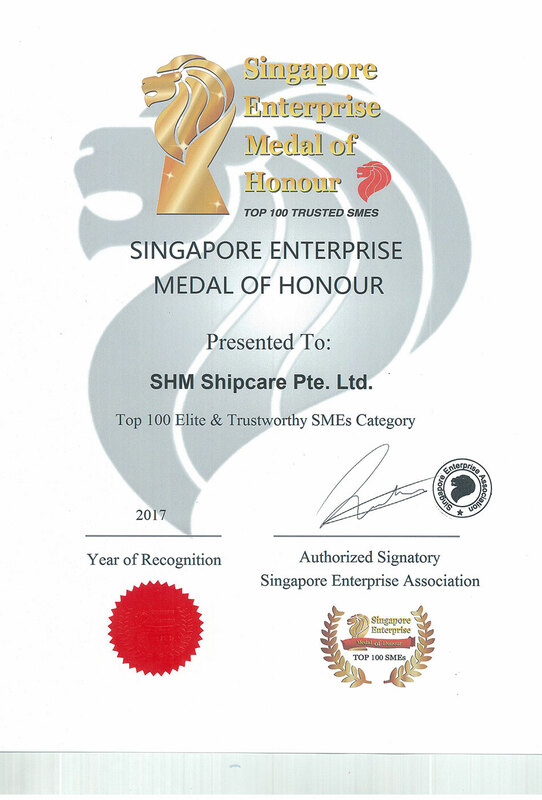 Congratulations to the Team of SHM Malaysia for adding another feather in SHM's cap with their successful efforts! 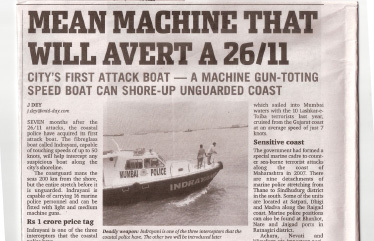 SHM Shipcare has always believed in putting the safety and security of the people ahead of everything else. 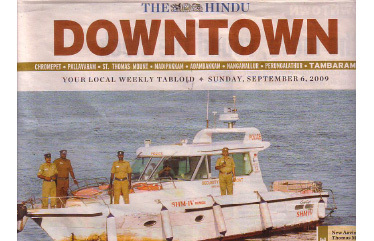 With the tragedy unfolding in Kerala, how could we stay behind? 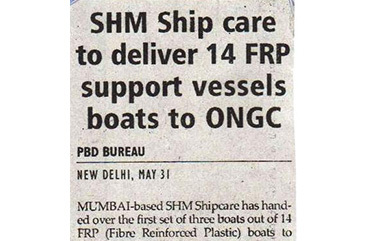 In keeping with this ethos, SHM decided to do its duty and lend a hand to the people affected by floods by providing liferafts and other such supplies, and LDCL to the Kochi Customs Officer's team as well as Cochin Shipyard. 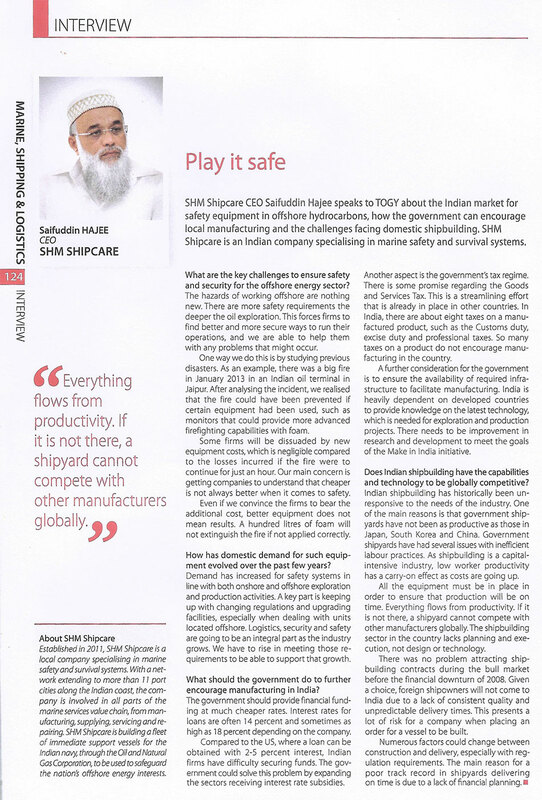 SHM has manufactured and supplied life-saving equipment for many years. 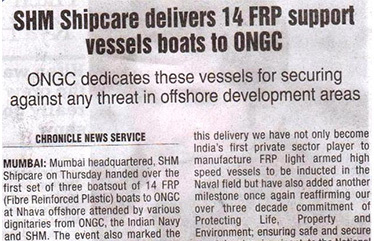 We have always believed in the motto of 'Safe Seas, Safe Shores'. 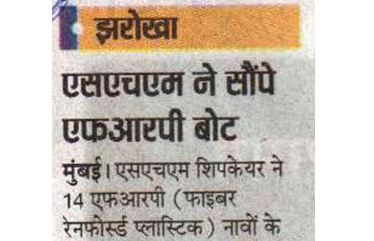 That is why we are proud to associate ourselves with Baywatch Lifeguard Association, an NGO working voluntarily to save lives on Juhu Beach. 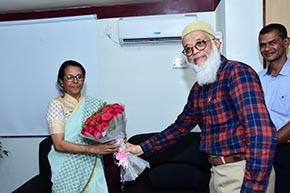 Recently our VP, Mohammed Hajee visited them at Juhu to understand their work, their challenges and in what way SHM could help them in their noble mission. 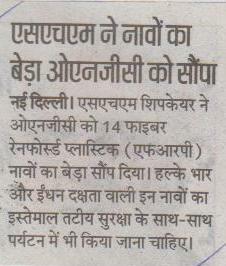 We look forward to a fruitful association with these bravehearts. 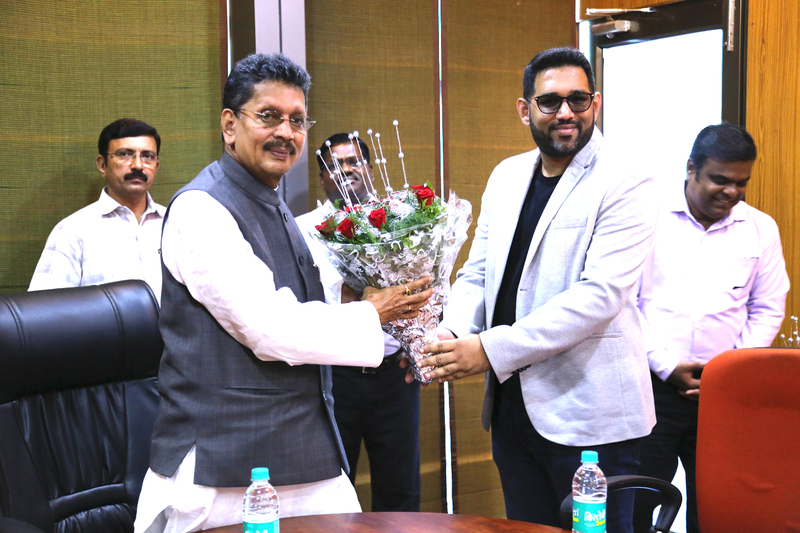 It was a great privilege for the entire SHM family to host Shri Deepak Kesarkar, Hon’ble Minister of State for Home (Rural), Planning and Finance for Maharashtra at Craftway Engineers on Sunday, 1st July 2018. 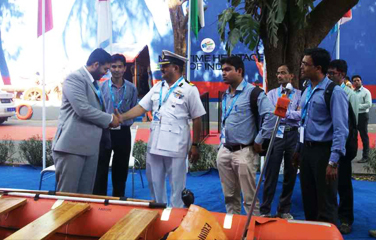 Also gracing us with their presence were Shri Yashasvi Yadav, IG- Coastal Security, Shri Vivek Masal, DCP- Coastal, and Shri Gaikwad, ACP. 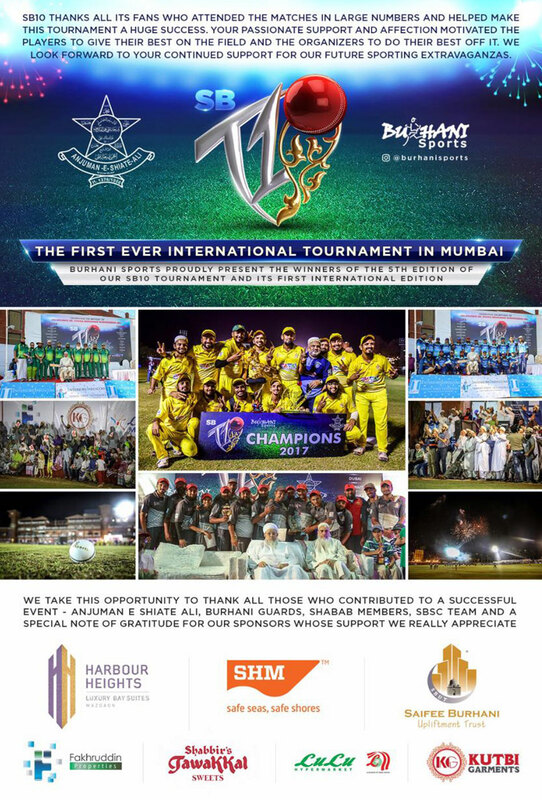 The dignitaries were welcomed by Aliasgar Hajee, Managing Partner, SHM Group. 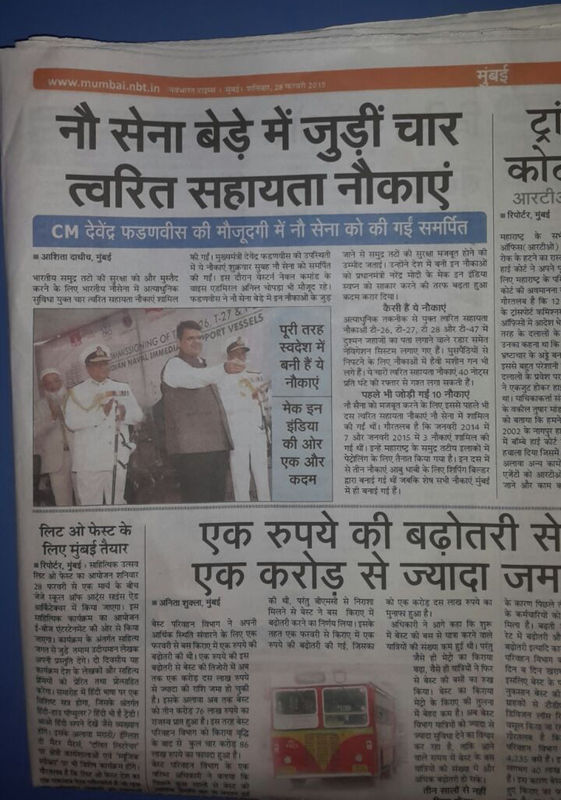 The purpose of the visit was to provide the Maharashtra Police with an interceptor craft to protect the Maritime Assets of Maharashtra Coastline from fishermen who come from other states and indulge in illegal fishing. 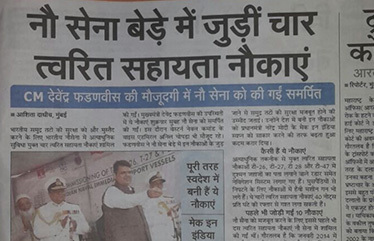 The Home Minister wished to understand the different models available with us and see a live demo of our boat. 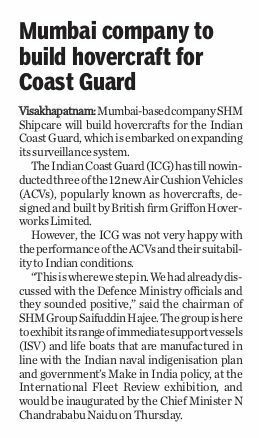 After a short presentation by Aliasgar Hajee and a display of our range of products, the dignitaries were led to the ISV (Immediate Support Vessel), which the IG expressed interest in. 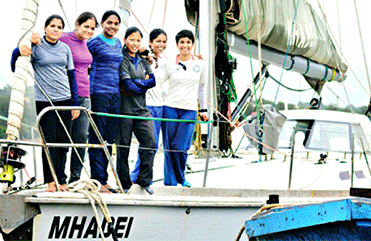 They were then led to the Ocean Crewzer for a sortie and served refreshments. 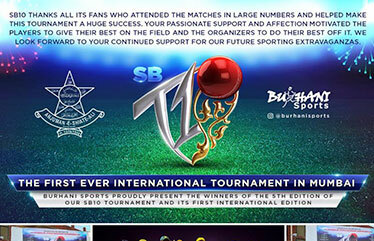 All in all it was another feather in the cap for SHM, thanks to all the people who worked tirelessly to manage the event. 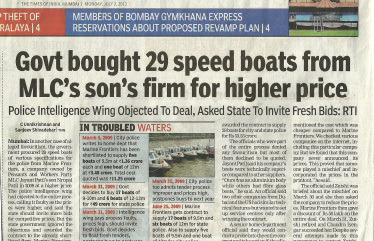 We are proud to see the Jet Skis supplied by SHM Shipcare being put to such expert use by the Kolkata River Traffic Police. 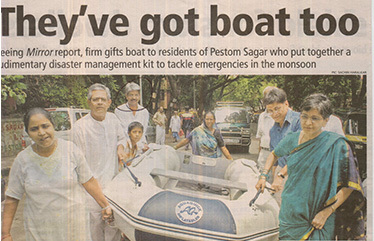 These personal water crafts have certainly helped save a number of lives in the Kolkata waters. 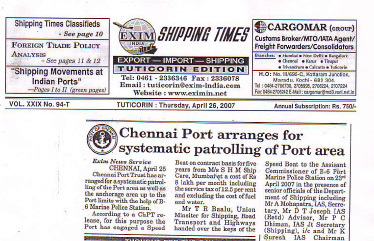 The Director General of Shipping in India, Dr. Malini Shankar, visited SHM's Chennai facility in April 2018. 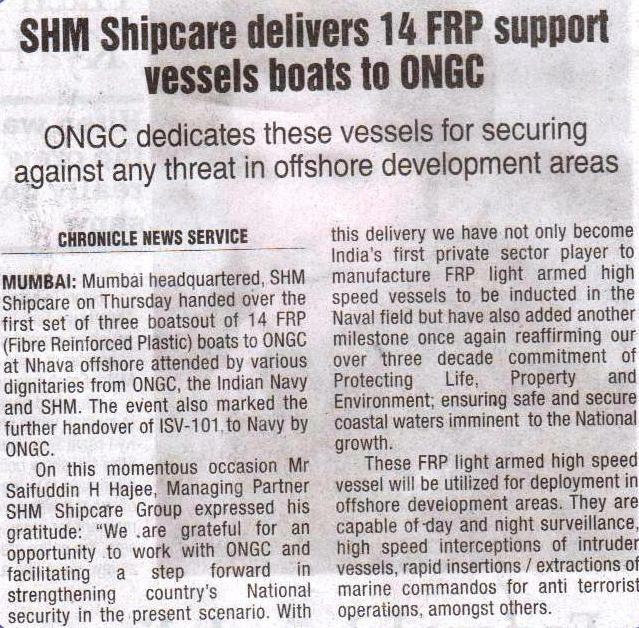 The visit started with a grand welcome, followed by a corporate presentation which delineated SHM’s success in the various areas of the shipbuilding industry. 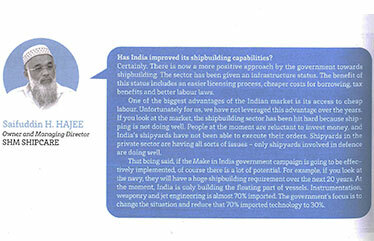 A healthy discussion about the expanding horizons for projects was the highlight of the day. 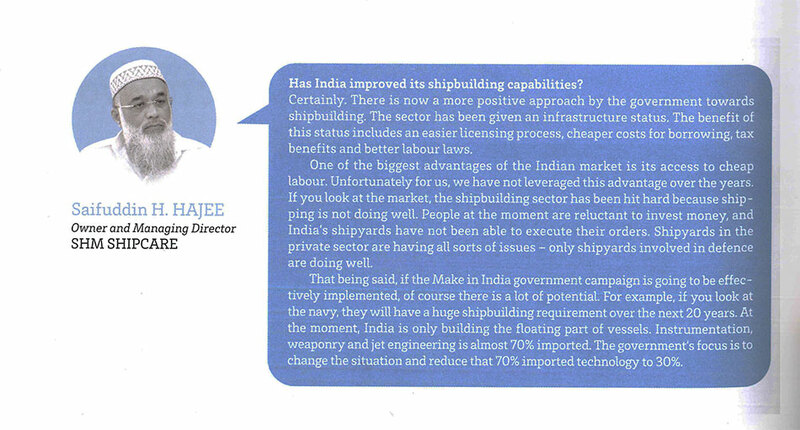 Dr. Shankar seemed very pleased with the facility and appreciated the efforts of SHM and its work in the Indian Maritime sector. 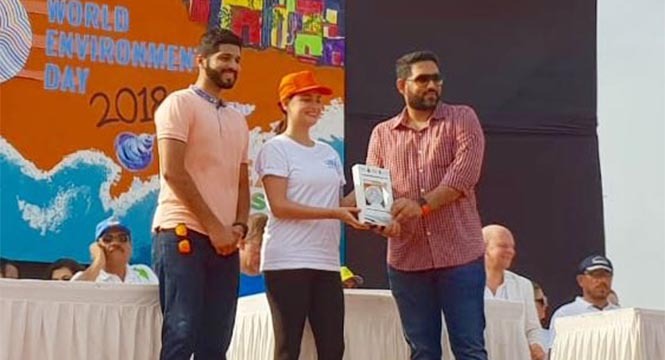 This year, the World Environment Day is being hosted by India in cooperation with UN Environment, and the celebration got off to a good start on Sunday, 27th May at Versova Beach, Mumbai. 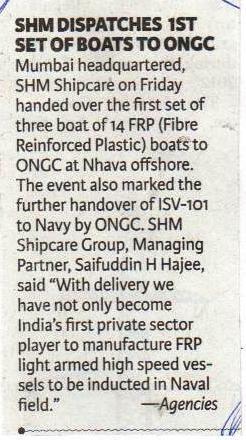 Luminaries such as Erik Solheim, Head Of UN Environment, V D Chafekar, IG, Commander, Western Region Coast Guard, Afroz Shah, activist, Mrs. Dia Mirza, actress and many others were present. 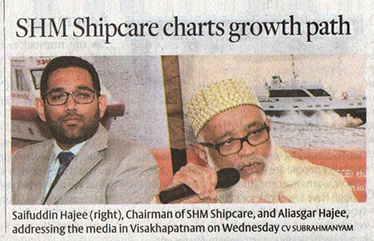 On this occasion, SHM Shipcare, represented by Ali Asgar Hajee (Managing Partner) and Mohammed Hajee (VP), was felicitated by Mrs. Dia Mirza for its contribution and support towards cleaning up the beaches. 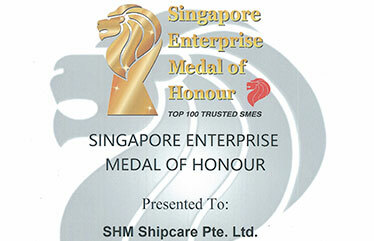 Singapore Enterprise Medal of Honour presented to SHM Shipcare. 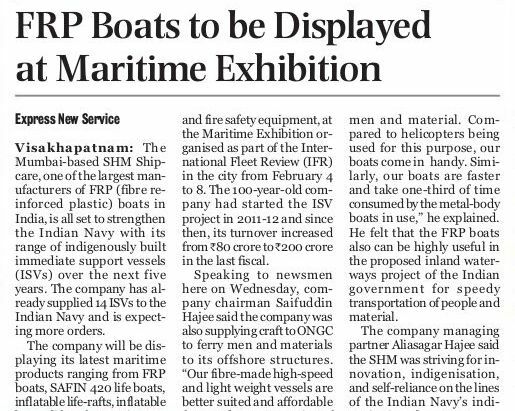 SHM Shipcare participates in the IFR 2016 at Vishakhapatnam.